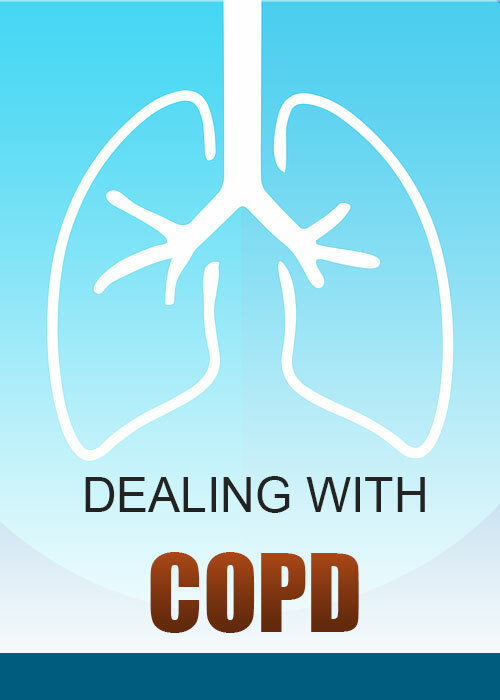 COPD or chronic obstructive pulmonary disease is a progressive health condition. If you are one diagnosed with it, then you would be the best person to talk about its difficulties. You might go through various emotional outbursts, like anger, guilt and fear. But being patient is important in this kind of condition and adopts a mature and clear perspective out of this. Being diagnosed with COPD is not the end because there is lot to look forward since the occurrence of this condition.